Now 10,000 sq. 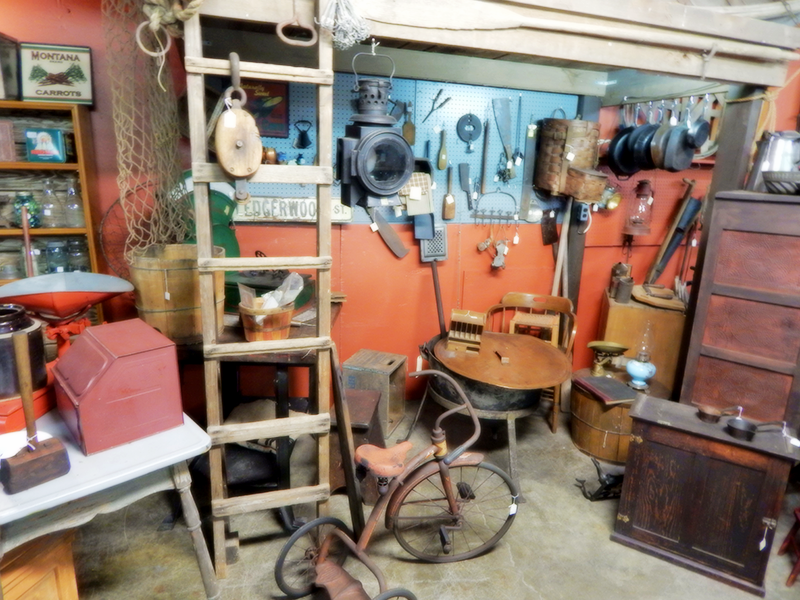 ft. of Antiques! 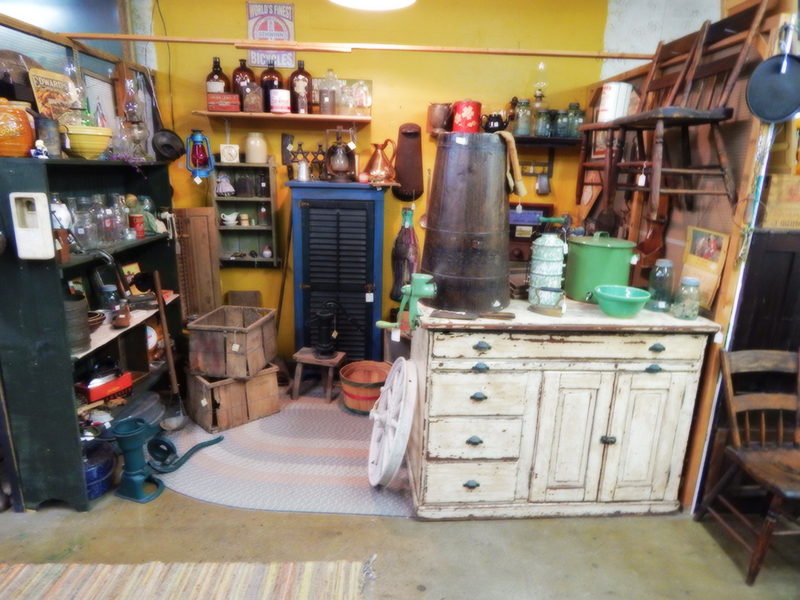 Visit Shakers Landing Antiques 10,000 sq. feet of antiques! 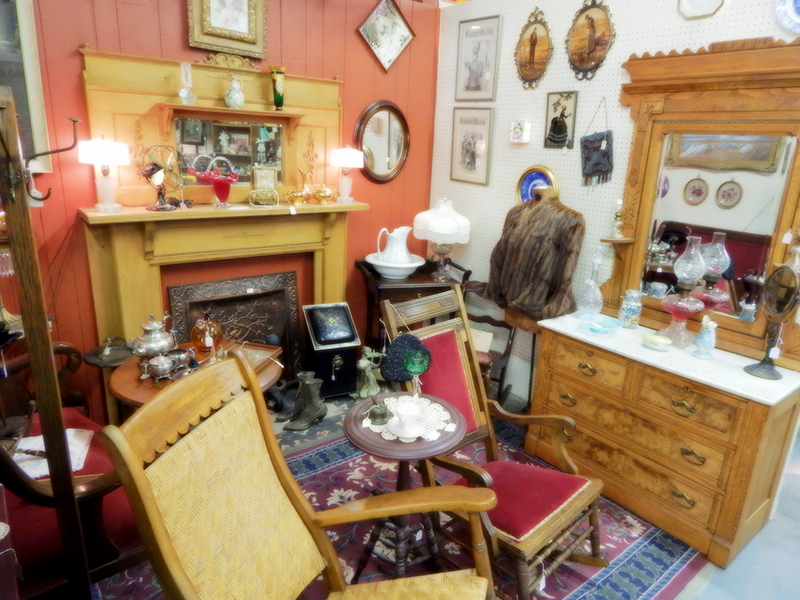 We have an ever changing inventory of primitives, Victorian, and retro pieces. 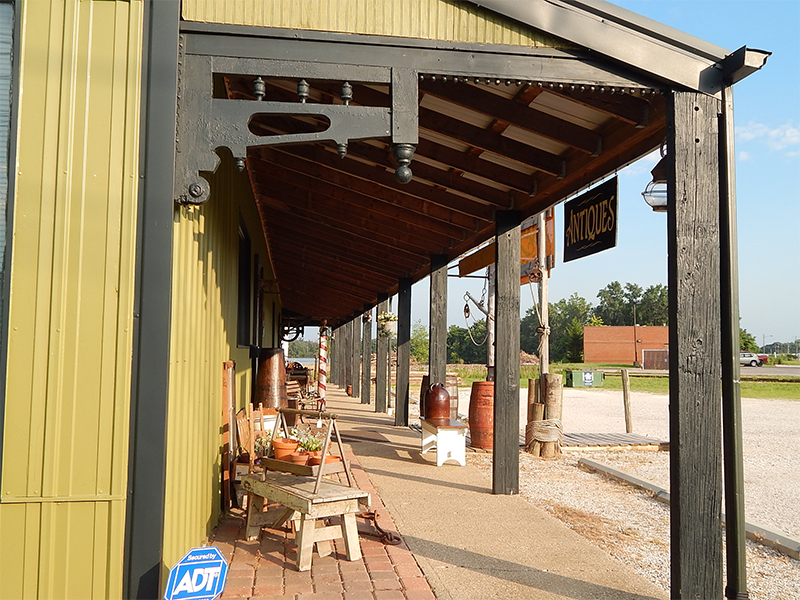 You’ll find the largest selection of military items in the area, along with historic maps and relics. Our mall has a large collection of vintage jewelry, glassware, crocks and old signage. 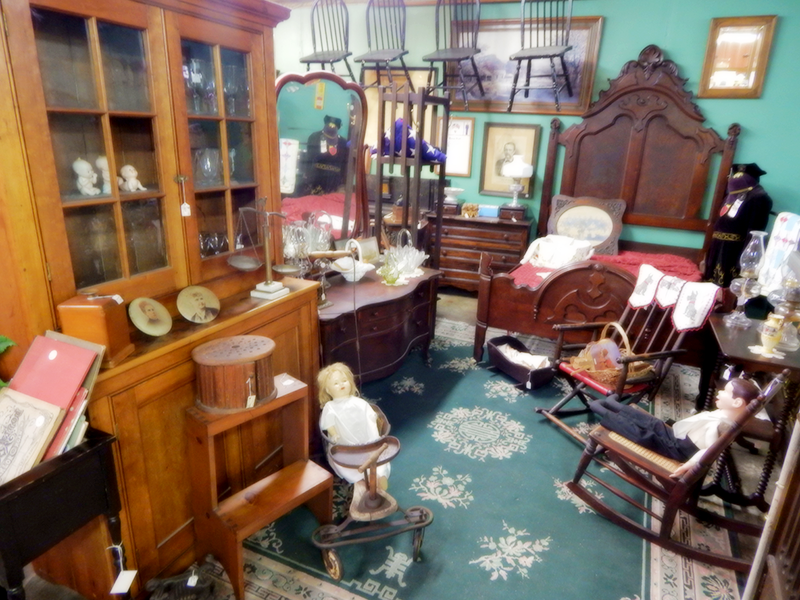 Architectural salvage is also one of our unique features, along with restoration services for your pieces. We can help you with all of your collecting and decorating needs; including custom picture framing. 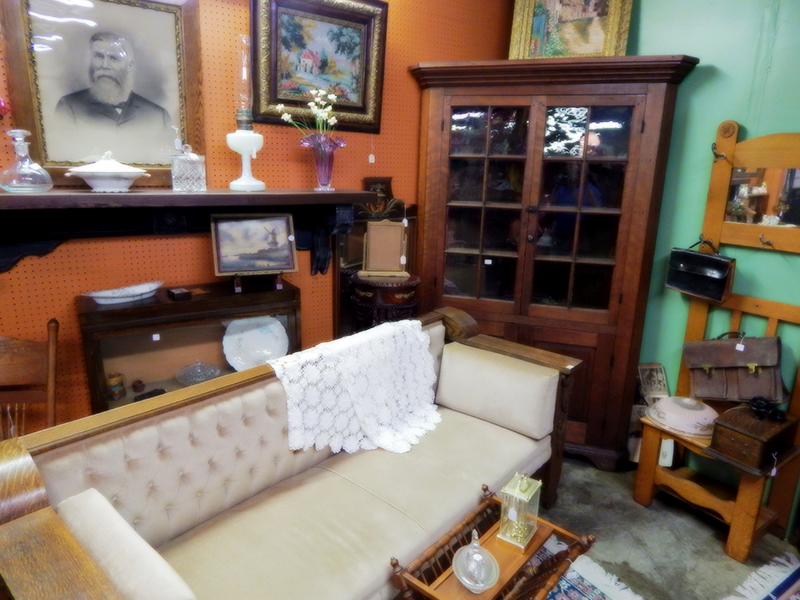 Come in and see us for a memorable trip back in time. We are here to sell, buy, and trade! 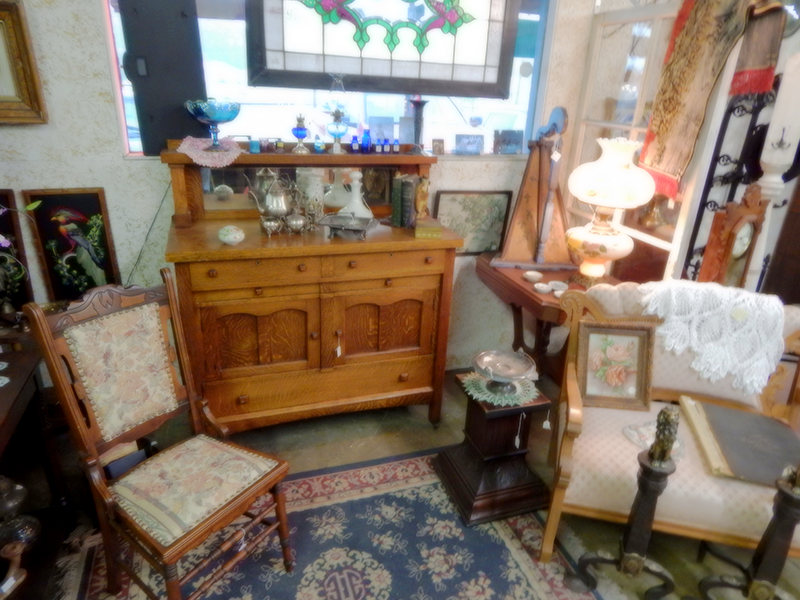 We also provide Antique Restoration Services. 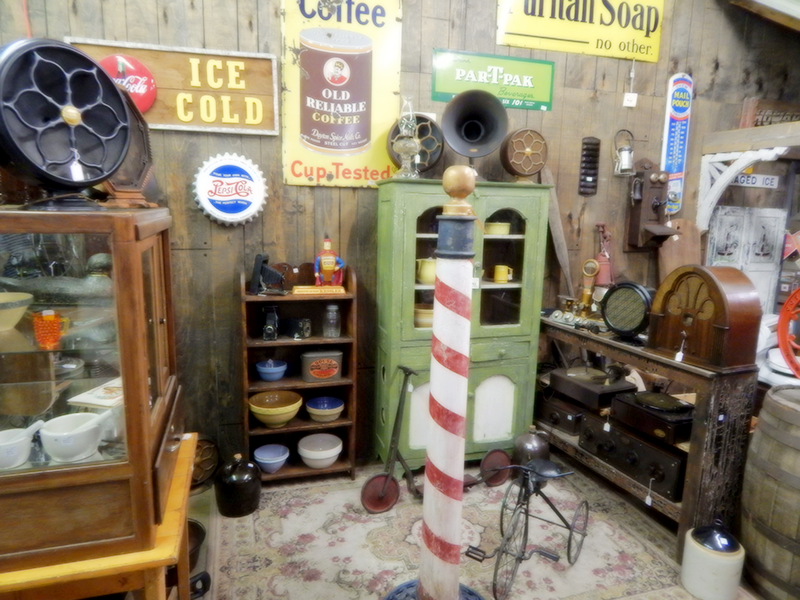 Contact Shakers Landing Antiques Mall today at 812-886-6024 or stop by on the corner of Willow at 18th Street in Vincennes, Indiana. © 2019 Shakers Landing Antiques. All Rights Reserved.